If you have a stack of published poems or short stories, congratulations! Creative writers know how important it is to be published in top-notch literary journals. But most journals don’t want previously published work, so once the rights revert back to you, what’s next for all those great stories or poems? 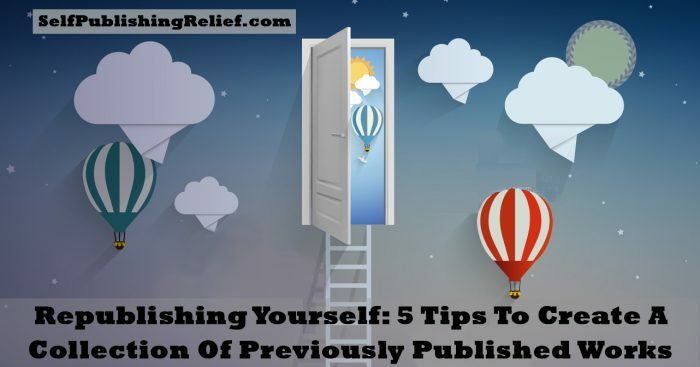 At Self-Publishing Relief, we have seen savvy authors bundle their previously published work and successfully republish themselves with a collection or chapbook of poems or short stories. Here’s how! Choose Your Content. Start by choosing your very best work for your collection—stories or poems published in the most prestigious magazines or journals, favorites of readers, etc. You may also include new, unpublished stories or poems, but keep in mind that these will also be considered previously published once your book comes out. Arrange Your Collection. Many authors group their work by theme or content, while others use a recurring character, setting, or emotion to tie everything together. Even if your work covers a wide variety of subject matter, start and end your collection with your strongest pieces. Read more about how to arrange the short stories in your collection and how to publish a book of poems. If your collection will be in digital form, be sure to include links to the magazines or journals that originally published your work and let them know about your project. Not only will you boost awareness of the literary magazines, but they may be interested in some type of cross-promotion. Formatting and Proofing. Depending on how you intend to publish your collection, either you or your publisher will make sure the layout and formatting are appropriate for print or digital publishing (or both). If your collection is being prepared for digital format, consider using a Table of Contents so you can link each poem or story to the ToC. And we don’t have to tell you how important it is to proofread, proofread, proofread! Self-Publishing Relief always handles the formatting for our clients, and we also offer the option of using our professional proofreading service. Choose Your Cover. This is the fun part! 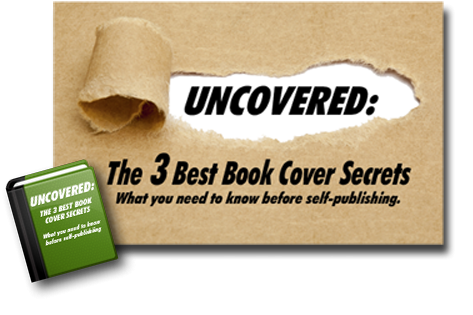 Your cover art should accurately reflect the spirit, essence, and tone of your collection. You can choose from a wide variety of stock art, but for the best results, have a designer create a cover for you. Poets who have a shorter collection (under 50 pages) may consider entering a chapbook contest before going the self-publishing route. A chapbook is like a mini collection of poetry, and most small presses that publish chapbooks only accept submissions through contests (there’s often a small reading fee involved). Entering your poetry chapbook in a contest might lead to getting it published! Here are some tips on how to win. Traditional publishing houses are not often receptive to poetry collections, but you may try seeking agent representation for a short story collection before self-publishing. Here’s some advice on how to get an agent’s attention. Whether you self-publish, enter chapbook contests, or submit your collection to literary agents, republishing your short stories and poems in a collection can really boost your author brand and help your previously published work reach a larger audience. Question: Have you had a poetry or short story collection published? Which route did you take?